The BlackBerry Bold 9780 is a solid messaging and business smartphone released in October 2010 as an update to the aging BlackBerry Bold 9700. It boasts improvements on nearly all features relative to the phone that it largely replaces while keeping the price low. 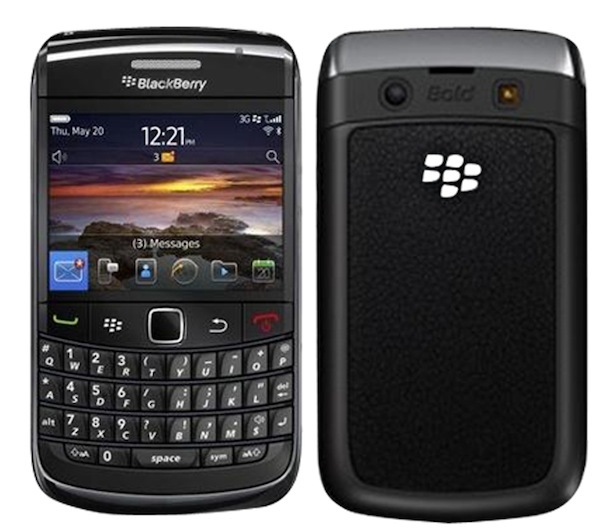 If you own this phone and have begun to notice slower response times and other software problems since you’ve owned it, it could be time to reset the BlackBerry Bold 9780 to its factory settings.This procedure will erase all of the data on your phone and re-install the BlackBerry OS 6.0 operating system, fixing the software problems in the process. The BlackBerry Bold 9780 was well-received for its improvements on the previous 9700 series, but was not a major overhaul relative to other phones available on the market at the time. Reviewers praised the Wi-Fi calling option as well as the updated 5 MP camera and the doubled on-board memory. It maintains the ever-present MicroSD card slot through which you can save a back up of your personal data and makes messaging easy as ever in typical BlackBerry QWERTY-keyboard fashion. While the phone is on, hold down the Alt key, Shift key and Del key at the same time. Hold these down for several seconds, until the Recovery mode is activated. You will be asked for a confirmation for the reset. Confirm by entering your password if the phone needs it, and wait for the initialization. Enter the Options menu from the main home screen. Enter Security Settings, then Security Wipe. Again, you will be asked for a confirmation, check all three boxes. 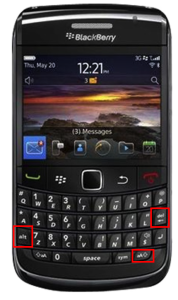 Confirm by writing BlackBerry in the bottom row and let the phone re-initialize.